This place has everything to its advantage. The location- it is situated in the heart of Thane, the cuisine- malvani style seafood, space- they have the ground floor area with few tables and the first floor air conditioned section. And they killed it all with bad food and poor service. We decided to head to fishland for a quick midweek dinner. Fishland's central location is what made it a favourable choice. This was not the first time I was visiting Fishland. The last time I dropped in was a few months ago but I don't really remember the food. That means it wasn't great but not bad either. So we entered and settled in the upper air conditioned area. Considering the available space they could do so much better with the table arrangement and the lights. We requested the server for some bottled water and the menu card. These things should have been offered without our request. Anyway we were patient and waited for it till we were actually out of patience. After repeated reminders we were served water at room temperature inspite of specifying chilled water. Flipping through the menu, we ordered "sol kadi". 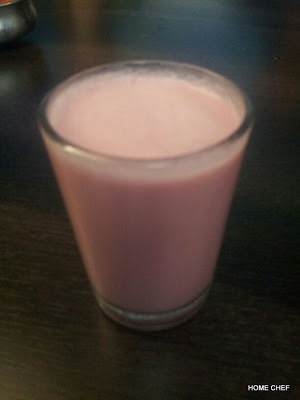 It is a soft pink appetizer drink made from kokam fruit and coconut milk. 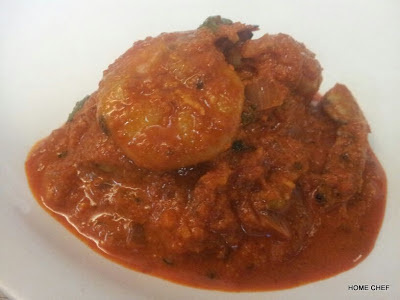 Sol Kadi goes very well with malvani cuisine. My bad I decided to go in for this drink. By this time I should have known Fishland can't handle its drinks. On a lighter note, maybe that's why they don't serve alcohol. They completely ruined Sol Kadi with bad coconut milk and the consistency was way thicker than it should be. 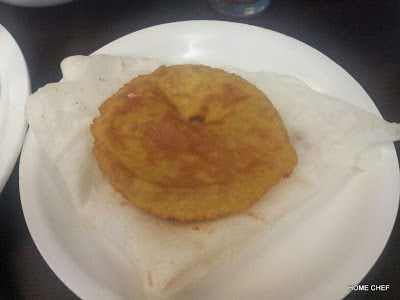 A malvani special restaurant going wrong with Sol Kadi was a first. 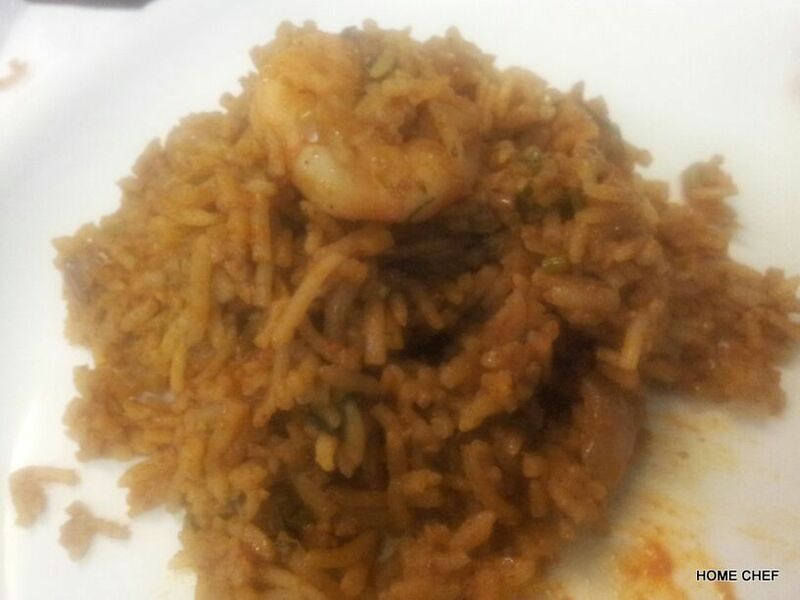 For the main course masala prawns and prawn pulav was ordered along with vade and rice bhakris. I would specially mention vade and rice bhakris as that was the only dish with nothing to complain about. The rest was greasy and lacked flavor. I have my doubts if they even have a Chef in the kitchen. The food seemed like it was prepared by a naive, experimenting cook. The quality of the ingredients was poor and the service made sure that we never consider visiting this place again. Meal for two will cost approximately INR 700. Sorry Fishland but this was definitely the last time you saw me.